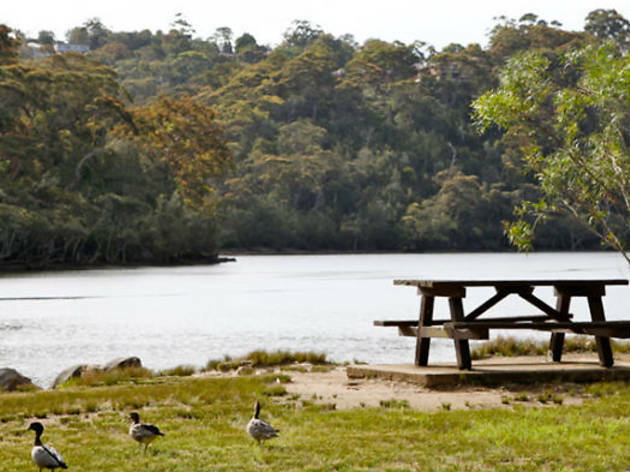 What could be more romantic than a picnic packed for two and sweeping harbour views? Where else could you organise a long, lazy lunch for a big group of friends? Or, an impromptu dinner date alfresco? 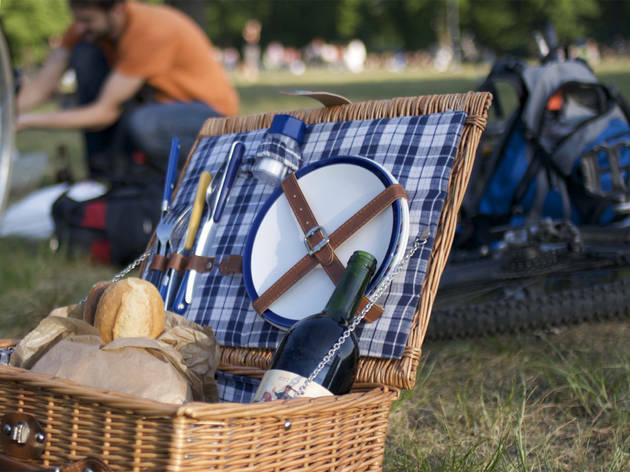 Cancel your restaurant booking and head to one of these top places to enjoy a picnic. We’ve called ahead to find out if there’s parking, toilets and barbecues too. The pressure is off when it comes to dining on a plaid waterproof rug, but if you want to fancy it up afterwards, go all out with an overnight stay or spa treatment at the best luxury hotels in Sydney. Or, keep rolling with the savings and find all the coolest free things to do in the city. 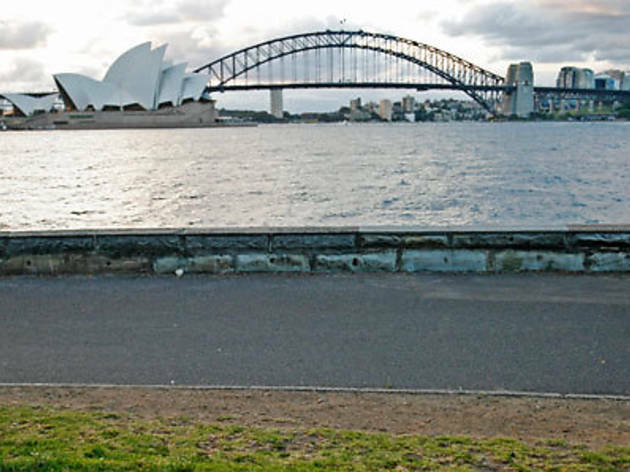 RECOMMENDED: Sydney restaurants with a view. Best for: Watching the sunset over the harbour. Parking: There's metered parking for 300 cars located under the park. Other facilities: There's a massive cultural space called the Cutaway. What's my view? You've got Sydney Harbour Bridge to the right, Balmain, Pyrmont and Darling Harbour to the left, with glittering harbour all around. And is there toilet access? Yes, in two locations. 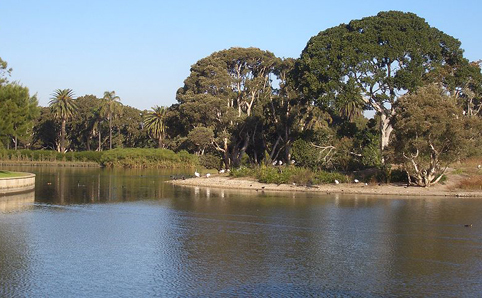 Best for: A hassle-free Sunday funday on the water if you live in the Inner West. 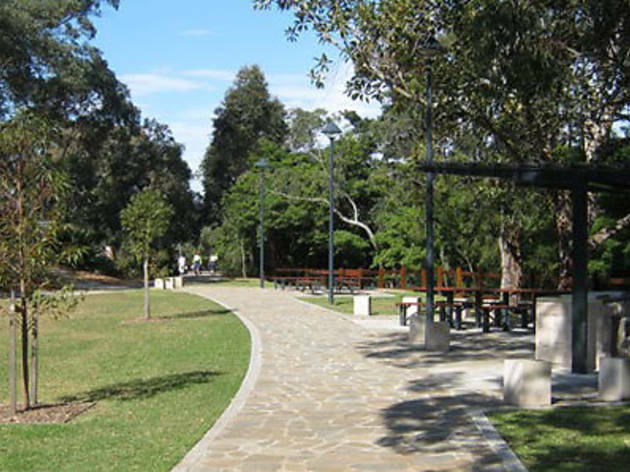 Other facilities: Barbecue areas, playground, historical structures, sports fields, walking path, water fountains. Dogs are also permitted off-leash. Can I BYO? Yes – but be aware and look for signs, as restrictions can come into palce periodically. What's my view? 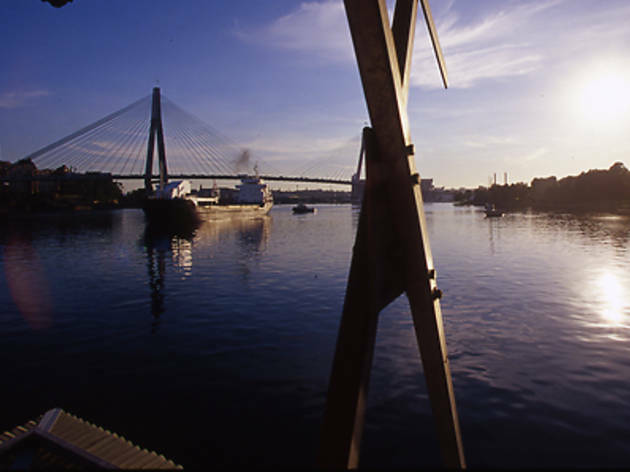 The ANZAC Bridge and the waters of Rozelle Bay. 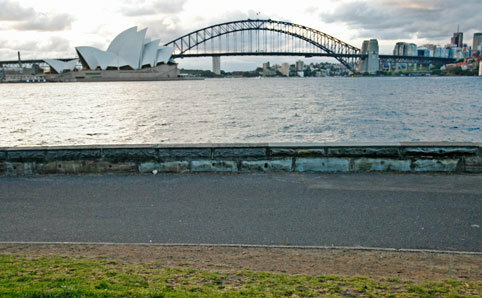 Best for: Gazing at the proudly hulking mass that is the Sydney Harbour Bridge. Parking: It's metered parking in the surrounding area, or two free hours on some streets. Other facilities: Fenced playground and a water fountain. Dogs are also permitted (with restrictions), and it's close to Olympic Pool and Luna Park. What's my view? Sydney Harbour, the Harbour Bridge and the city skyline. Best for: Spreading wayyyy out (it's huge) and lazing on the grass. Other facilities: There's one of everything: restaurants, cafés, a kiosk, bicycle hire, horseriding, off-leash dog-walking areas a bike path, running path and walking path. What's my view? Surrounding parkland. 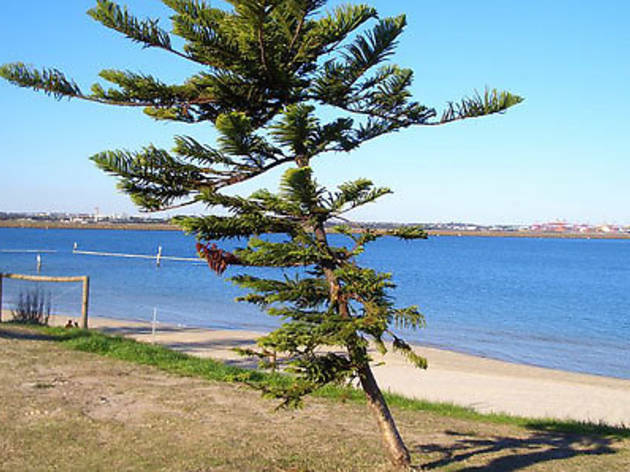 Best for: Indecisive groups – there are beaches, bushland and a large grassy area. Parking: Your best bet is the pay-and-display car park. Is there shade? Yes, and prime position is the undercover gazebo seating. 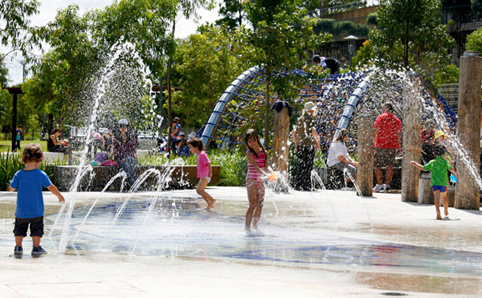 Other facilities: There's a netted harbour pool, children’s playground, basketball courts, skateboard/scooter track, walking tracks and an off-leash dog exercise area. Can I BYO? Yes, but not after 6pm. What's my view? 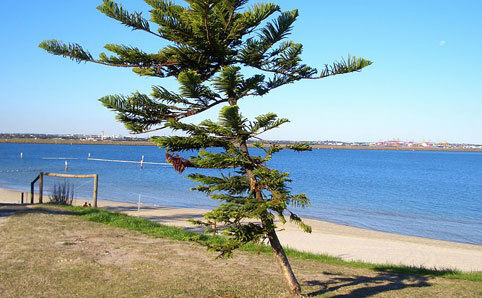 Hit the grassed reserve for harbour and water views. And is there toilet access? Yes. There's a modern new block and changerooms, too. Best for: An offbeat, day-spinning picnic. 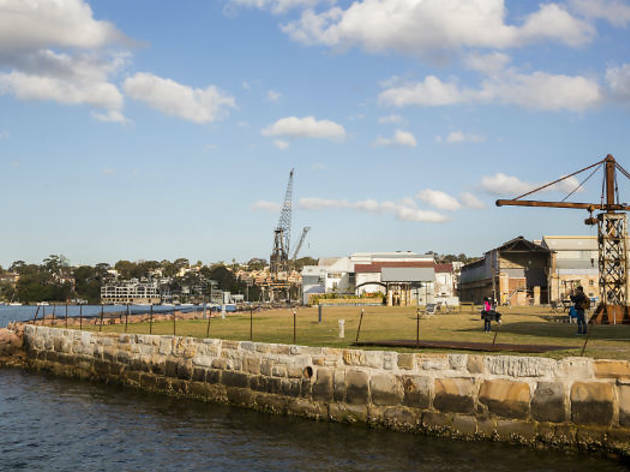 Parking: Cockatoo Island is only accessible by boat, so jump a ferry from Circular Quay, or hire a water taxi. Private boats can moor ($15 for 4 hours). Feeling adventurous? You can always kayak to the island, too. Is there shade? Yes, plenty of umbrellas. 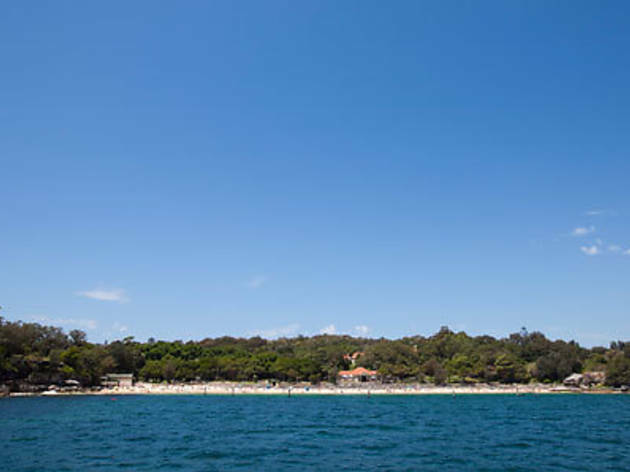 Other facilities: There's a café, bar, live music, tennis court, historical audio tour, boat hire, kayaking, swimming, kids' activities and barbecues. And you'll have to leave dearest dog at home. Can I BYO? No alcohol may be brought to the island. Try the licensed cafés onsite. What's my view? 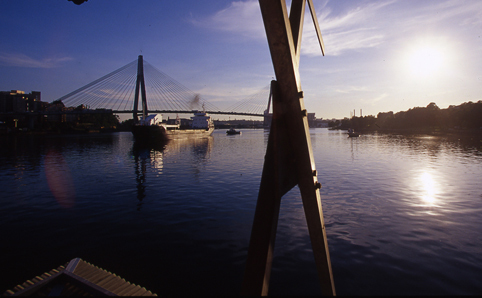 The harbour surrounds. Other facilities: You can swim laps at the 20m pool inside the Como Swimming Complex (it's seasonal with free admission) and at the netted tidal baths. 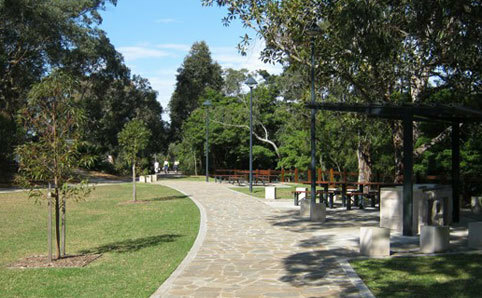 There's also picnic tables, barbecues, a playground, walking path and bike track. What's my view? 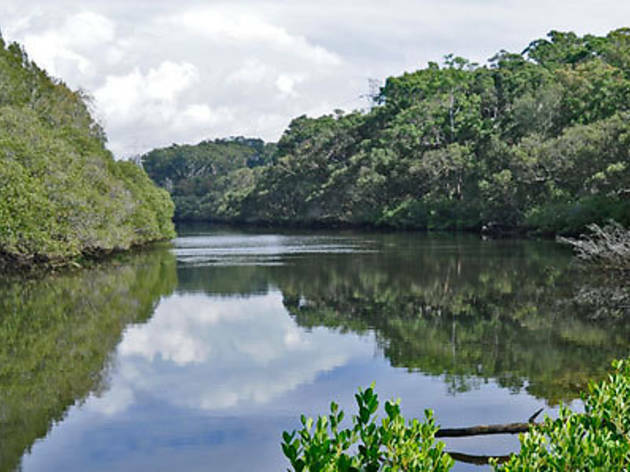 The Georges River and surrounding bushland. 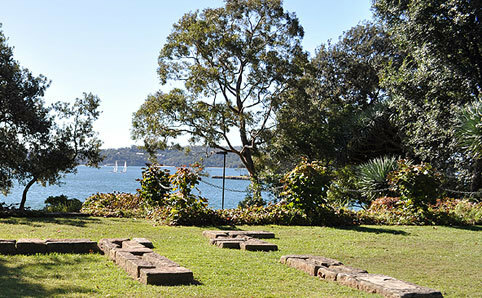 Best for: Unrivalled views of the harbour and city, and plenty of non-eating activities. Parking: Limited, with some spots on Milson Road and Cremorne Road. 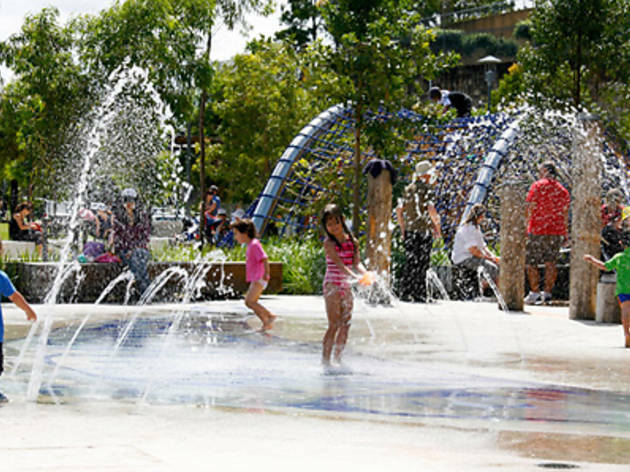 Other facilities: Swim in the Maccallum pool (it's free), or use the walking track, picnic tables, playground and gym stations. Dogs are welcome on leashes. What's my view? Those harbour sparkles. Best for: A delightful day trip north. Parking: There's parking for as long as the park is open (6am-6pm). Is there shade? Yes, there are lots of trees and the barbeceue area (there's gas, electric and wood options) is covered. Other facilities: There's drinking water, picnic tables, walking trails, fishing, disabled access and a boat ramp for seaward picnicers. This is a national park and entry fees apply. What's my view? 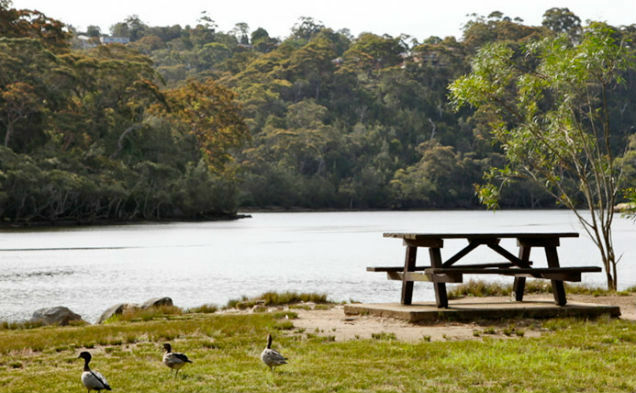 Take your pick: Garigal National Park, Middle Harbour Creek, Roseville Bridge and bushland. 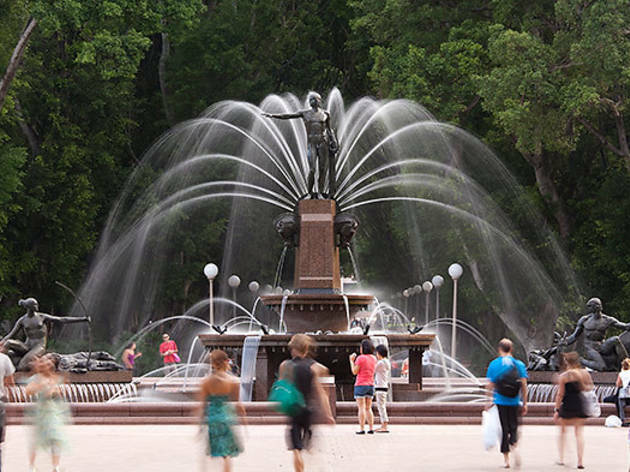 Best for: A refreshing respite from the heat and hubbub of the inner city. Other facilities: There's a teahouse, barbecues, and playground. 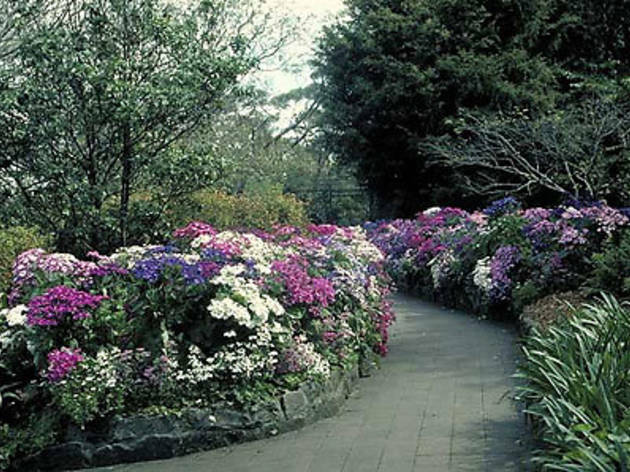 Dogs are permitted on leashes as you walk through the colourful gardens. What's my view? Flower, flowers, flowers. 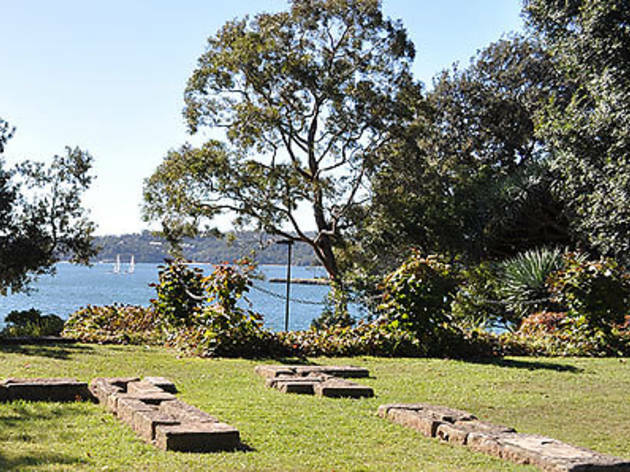 You'll also be looking out over Yowie Bay. Best for: A green inner city experience. Parking: No, but there's CBD council car parking in the city surrounds. 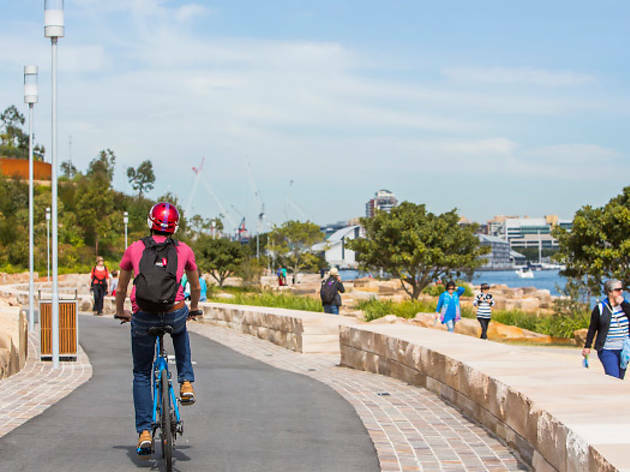 Other facilities: There's bicycle parking and constant public transport, so you hae easy access to the ANZAC Memorial, park café and plenty of grassy picnic spots. What's my view? 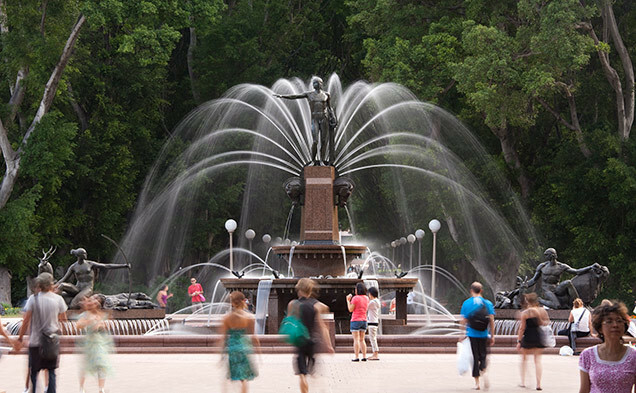 From the shimmering Sydney CBD through the leafy canopy and gardens to the fountain. 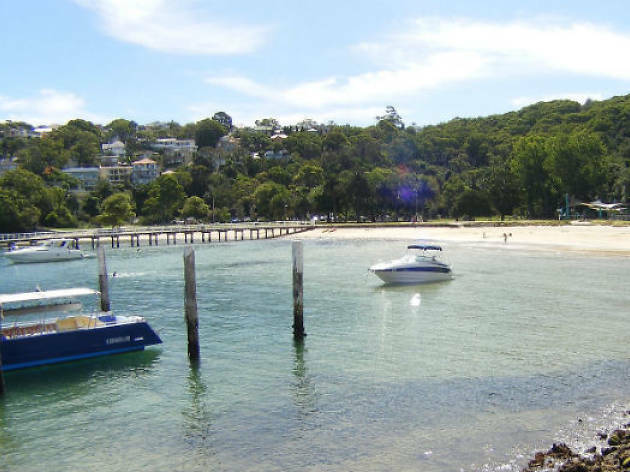 Best for: Sandwiches and a swim in Sydney's south. Parking: Limited along the Grand Parade – or try the car park to the south. Is there shade? Yes, in the park. 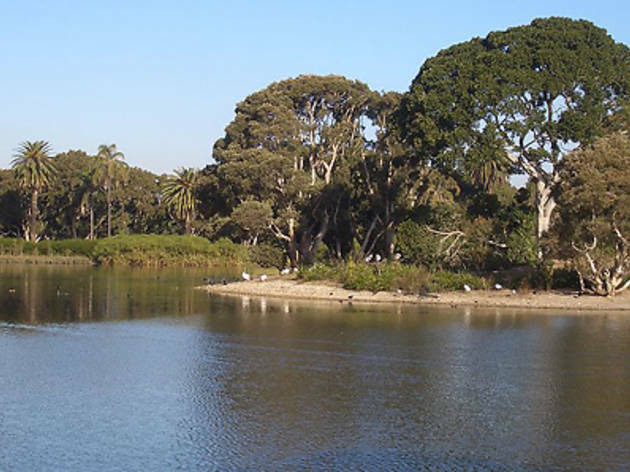 Other facilities: There's four tidal pools, a walking path, bike track and a foreshore reserve. 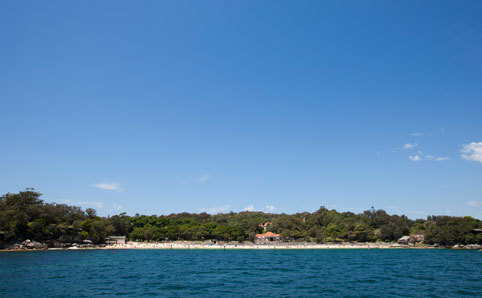 The beach also has a minimal swell that makes it suitable for fishing and swimming. What's my view? That beautiful big blue wet thing. Best for: Eating your freshly grilled snags in a canoe (or a pedal boat) while you drift down the Lane Cove River. What's my view? The mighty river and parklands. 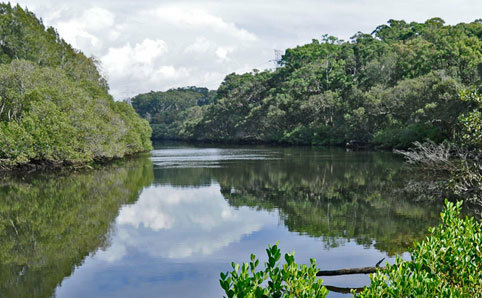 Best for: A wild weekend of watersports and bush walking. Is there shade? 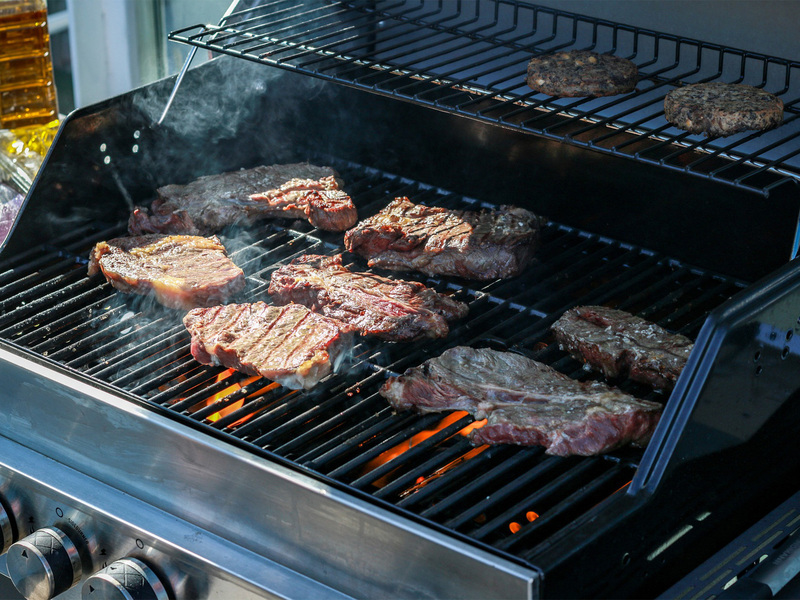 Yes, five large undercover BBQ and picnic table gazebos can fit around ten people. They can be booked for $70.00. 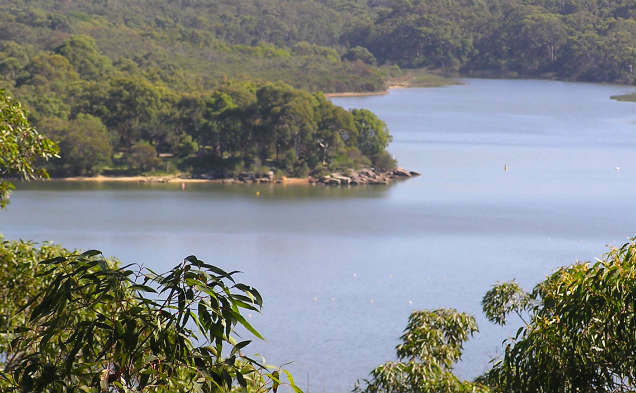 Other facilities: Explore the network of bush walking tracks and the official Manly Dam Mountain Bike Track. The lake is a swimming, kayaking, waterskiing and fishing hotspot. What's my view? 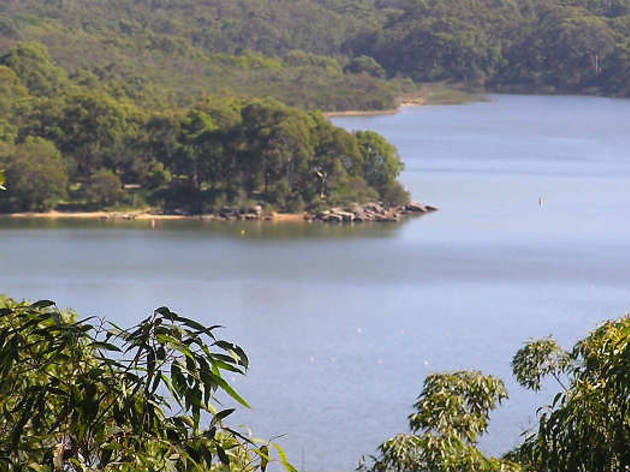 Gaze at the expanse of Manly Dam and surrounding parklands. And is there toilet access? Yes, within 50m-250m depending on where you're picnicing. 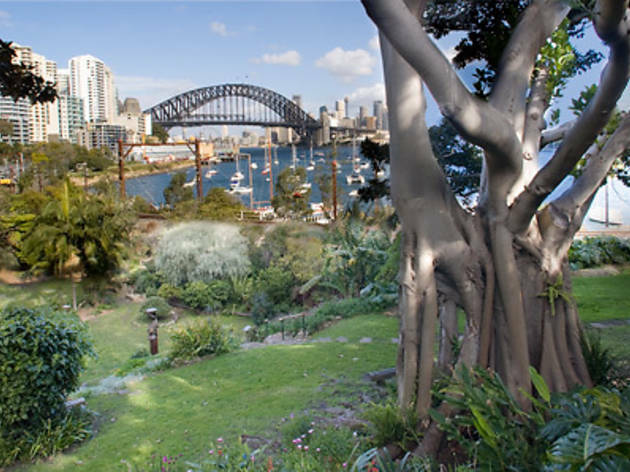 Best for: A picturesque garden-harbour mash-up. 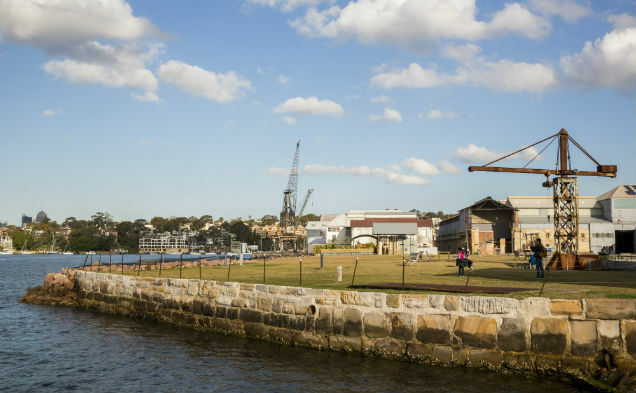 Parking: There's very limited street parking, so set sail on the public ferry to the Darling Point Wharf. Other facilities: There's the playground to keep kids busy, sandstone sculptures, an impressively manicured garden and the heritage listed Canonbury Cottage. What's my view? 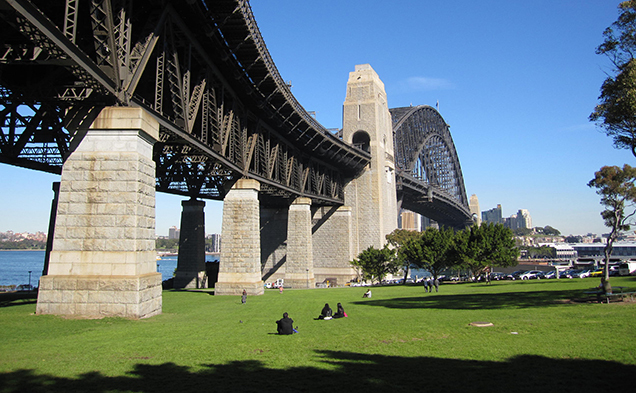 Only some of the best in town – Sydney Harbour and our beloved Bridge. Best for: Showing off the city to visitors. Parking: Yes, there's metered parking on Mrs Macquaries Road (it's pricey), or ticketed at the Domain Carpark. 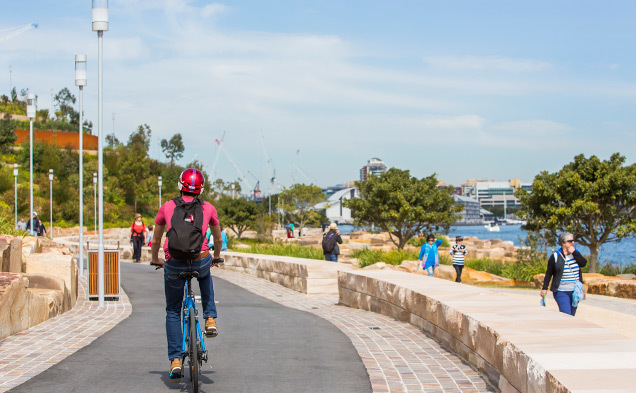 Other facilities: There's a food and beverage kiosk and and walking trail all the way to Barangaroo. What's my view? 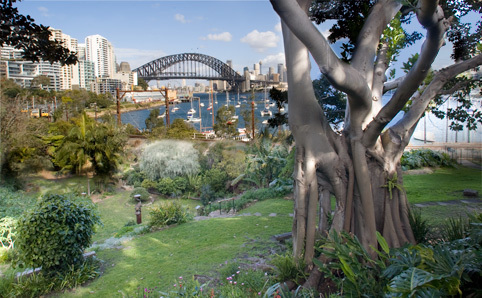 All the classics: Sydney Harbour, the Bridge, the trees and flowers of the Botanical Gardens and the city skyline. 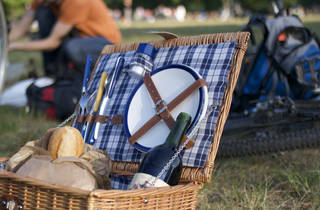 Best for: A very proper picnic in the midst of a historically posh area of town. Parking: Yes, nearby on Greycliffe Avenue. Is there shade? Yes, there's some tree cover. Other facilities: Cool down in the enclosed harbour pool and netted swimming area, or use tables, the beach kiosk/café, restaurant, walking tracks and drinking water. But leave pupper at home, there's no pets allowed. What's my view? The harbour, the bridge and the sands of Shark Beach. Best for: A post-picnic surf. Parking: Yes, in the surrounding streets. Is there shade? Not much – it's all about the summer sun. What's my view? The sun, sand and surf of Bondi Beach. And is there toilet access? 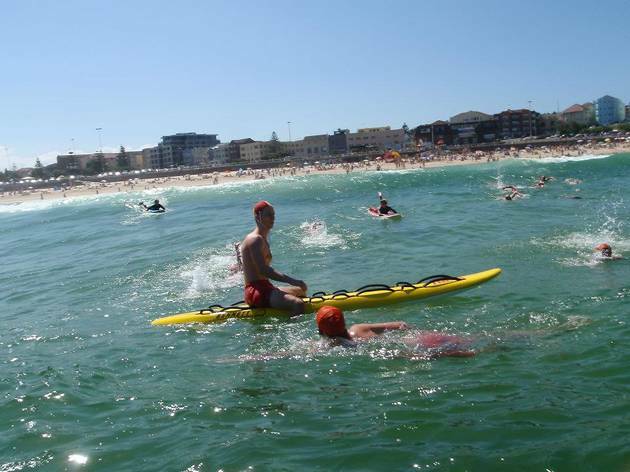 Yes, the toilets and changerooms are next to North Bondi SLSC. 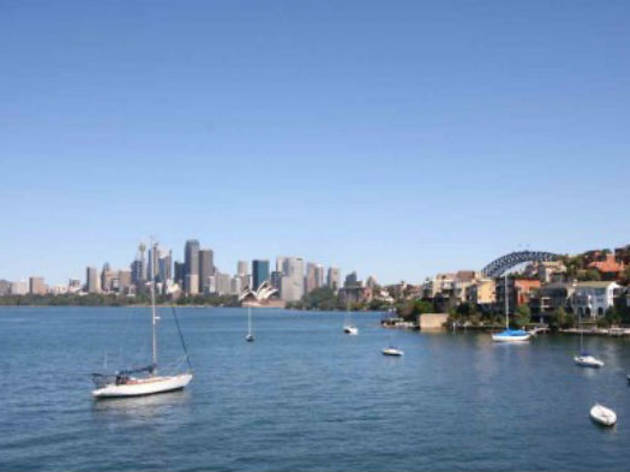 Best for: Fun on the foreshore and great views of Blackwattle Bay. 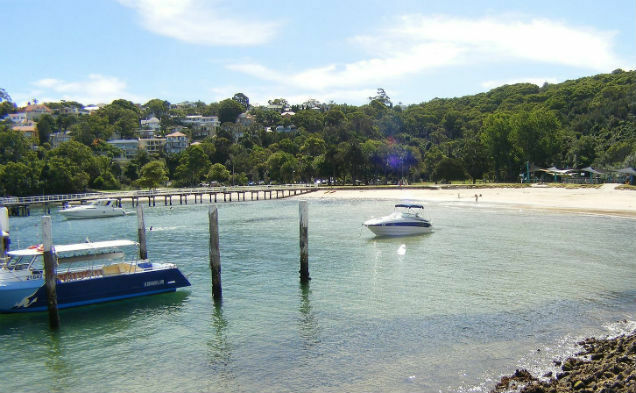 Parking: Try Pirrama Road, the Jones Bay Wharf Car Park or the casino opposite. Other facilities: There's the kids' playground, café, floating pontoon for private boats, water access and lighting if you're there after sunset. What's my view? 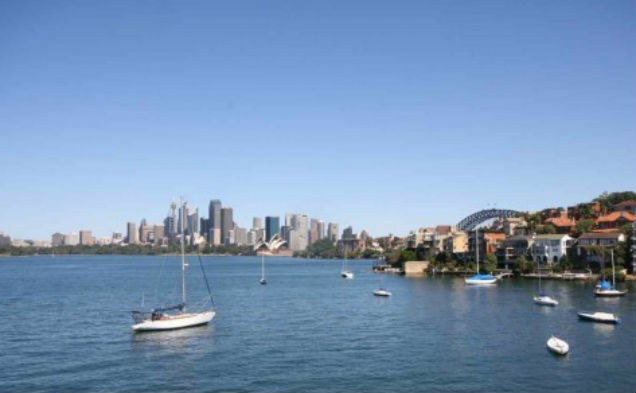 The waters of Sydney Harbour and the hills of Balmain. Best for: A meal in sheltered surrounds. Parking: Yes, but you'll have to aim for the surrounding streets. 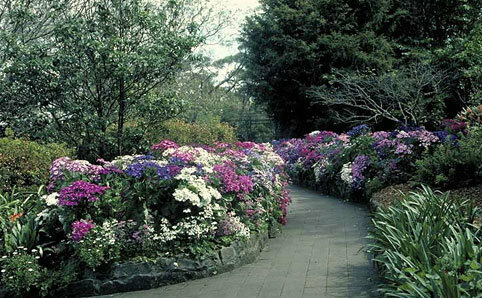 Other facilities: There's floral feasts for the eyes at the flower gardens, plus sculptures and pleanty of seating areas. What's my view? 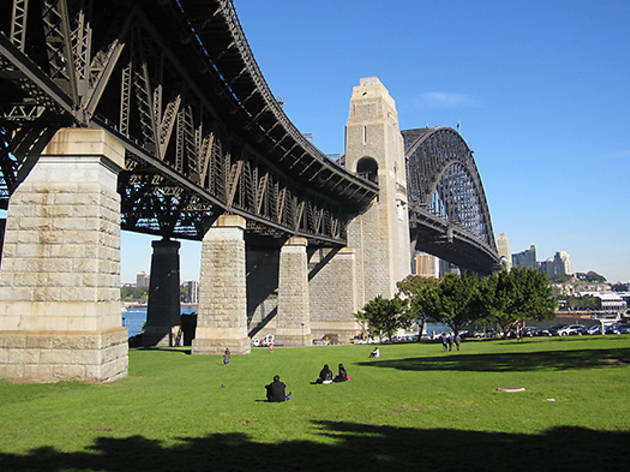 Sydney Harbour and our beautiful Bridge. And is there toilet access? No, head to Quibaree Park for the closest pitstop.